The University of Saskatchewan holds a special place in Ena Chadha’s heart. It was where she received her law degree, it was where she met her husband, and it was where she began to deeply explore the vast areas of human rights and constitutional law. Left to right: Acacia Rambow (2018 recipient of Mohinder Chadha Award in Law), with Ena and her father Rajinder Chadha. Chadha received her LLB from the College of Law in 1992 and was called to the Ontario Bar in 1994. She now lives in Ontario and is a human rights lawyer, educator and mediator and is passionate about working with leaders in the areas of conflict resolution and human rights. Following the death of her mother Mohinder, who passed away from cardiac arrest due to blood poisoning in 2017, Chadha and her family decided to honour her mother by establishing an award at the College of Law. The award recognizes and rewards the volunteerism of a female Indigenous student who has successfully completed the Native Law Centre Summer Program and has been accepted into the USask JD program. 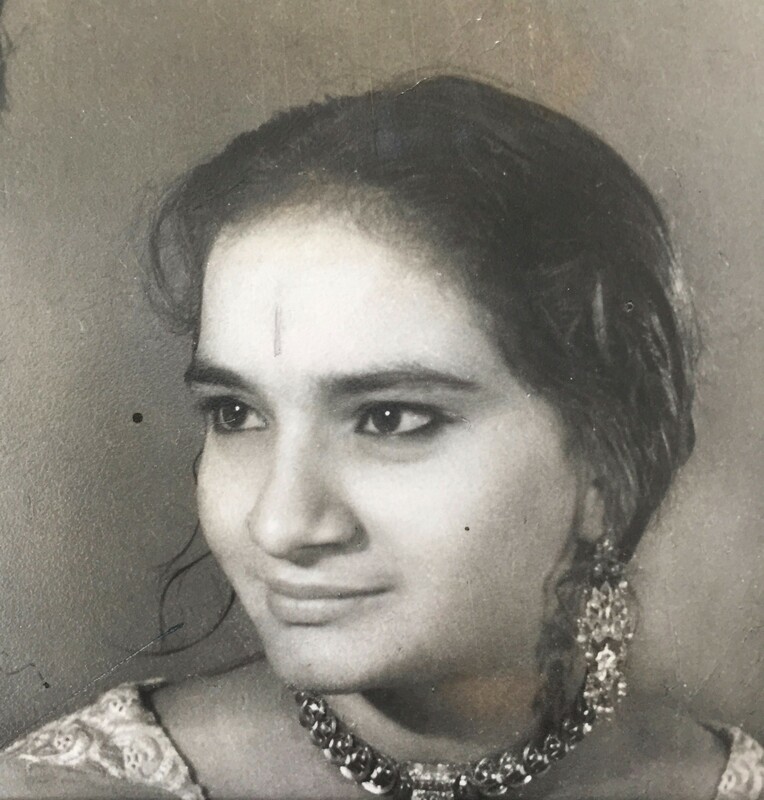 Chadha remembers her mother as caring, loyal, supportive and cheerful. Aside from shepherding immigrants into Canadian life, Mohinder also liked knitting booties for elderly folks in nursing homes, and was a founding member of the Indo-Canadian community in Brampton, Ont. She was very proud of the fact that she was born in 1947, the year of India’s independence from Britain’s colonial rule. “As immigrants that came from a country that had experienced British colonization, we grew up being very sensitive to the types of issues Indigenous peoples in Canada were experiencing and we had a heightened awareness that as first-generation newcomers to this country, we were on other peoples’ land,” Chadha said. Mohinder and her husband Rajinder raised their daughters, Ena and Meena, to understand about colonialism, oppression and the power of law to change people’s destiny. And that, said Chadha, is what led her to a career as a human rights lawyer and her sister to become a social worker. As she reflected on it, Chadha realized that the work ethic her mother embodied was the same work ethic she sees in the people of Saskatchewan. “One thing we always say about Saskatchewan people is that they are so darn hard-working. It’s not just a stereotype, it really is in their spirit and they embody a work ethic that I feel is unparalleled sometimes. And when you ask me what my mom taught me about doing human rights law and equality rights law, it was that it takes a lot of hard work,” she said. Initially Chadha was attracted to studying at USask because of the strong constitutional faculty, but she quickly realized the importance of the Wiyasiwewin Mikiwahp Native Law Centre and became interested in learning more about Indigenous peoples and human rights. Although she was never a participant of the Native Law Centre Summer Program, the centre and the college’s commitment to various Indigenous-focused initiatives were the reasons her family chose to establish an award in her mother’s name at USask.